A vigorous industry based on a valuable medium. 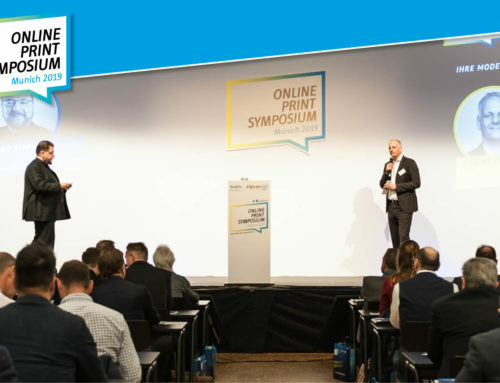 The many unrivaled characteristics of print will be harnessed in the future as well – in synergy with digital channels! 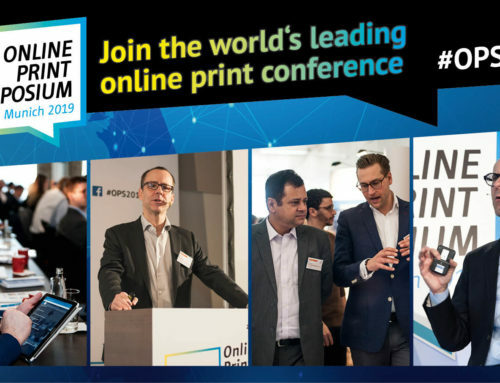 There is no other medium that displays information as reliably and enduringly as print – yet it can also have a haptic appeal that goes beyond purely transmitting information. However, that is not the only benefit of print. In this eighth and final episode of Season One of ZIPPER‘s INSIGHTS I should once again like to point out the wide range of strengths that this tried and tested and definitely sustainable medium has – and what I love about it so much. And I really need to do so, because digitalization is leading to a shift of focus onto digital processes and opportunities and having an impact on the ways print products are produced and marketed in the modern era (as I have already explained in previous episodes). 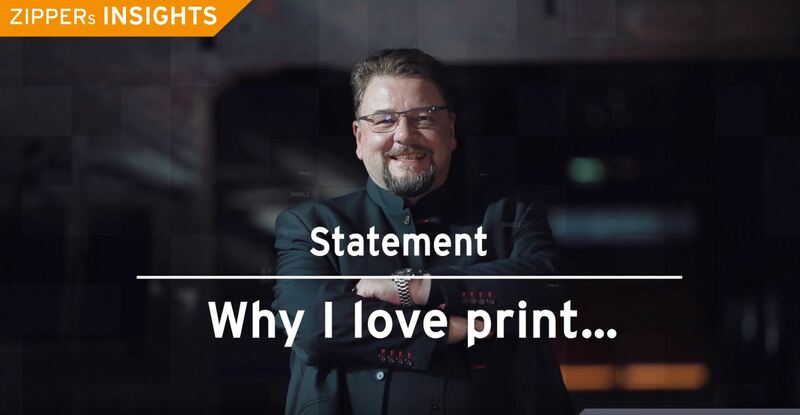 The real strengths of print and the entire print industry, which print providers undergoing transformation are advised to reflect upon, should not be forgotten. 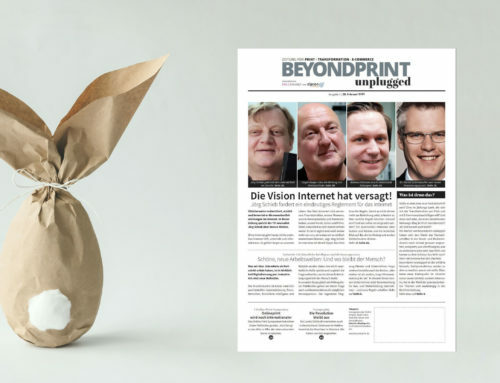 Print is not dead – far, far from it. As digital transformation progresses, print is generating more and to some extent new opportunities. So, make use of them! Have fun watching the 8th episode of ZIPPER’s INSIGHTS! PS: These are my reasons why I love print. Do you believe that any are missing? Then you are welcome to write them in the Comments section. I look forward to reading them! 7th Online Print Symposium - Is there pressure in the kettle or has a reset occurred? By sending my comment I agree to the Terms and Conditions of Use. 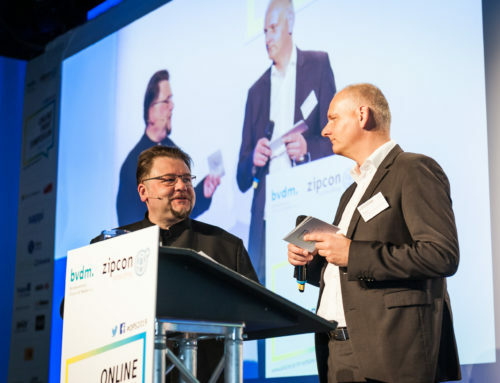 Hello, I am BERND ZIPPER, CEO of zipcon consulting. 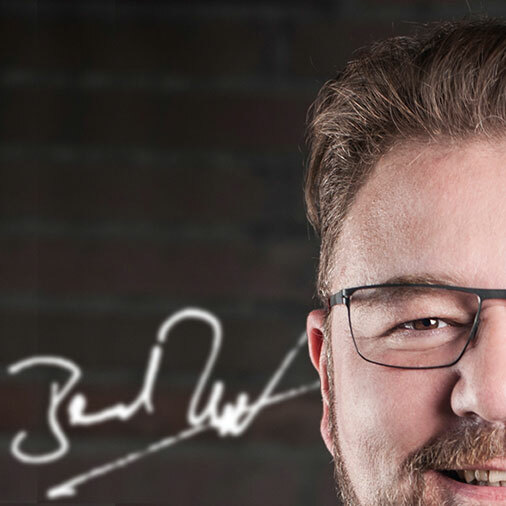 Here on my blog I share with you my opinions about trends, developments and news around the print and media industry, online print and mass customization. Further input, videos and more can also be found on my YOUTUBE CHANNEL, via FACEBOOK and INSTAGRAM. I am looking forward to your visit and your feedback. By the way: YOU CAN'T position an article here for money – and I don't like advertising either. 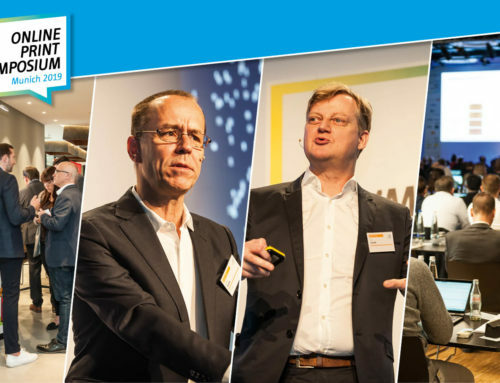 ZIPPERs INSIGHTS - Digital Transformation? Basic Idea.